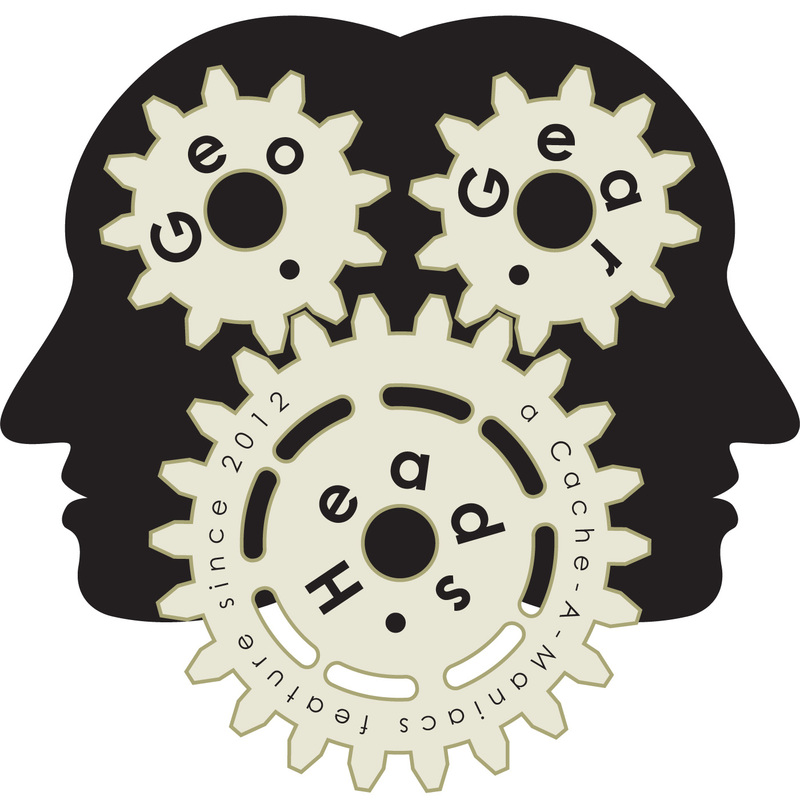 Danno of Team_Pugatch talks about keeping your two-wheeled caching vehicle on the trail on the one-hundred sixty-fifth edition of the GeoGearHeads. He asked a live question about the peanut butter wrench for a special prize pack he assembled which went to Nighthawk700. A couple resources for cycling repairs are the "The Bicycling Guide to Complete Bicycle Maintenance and Repair" book by Todd Downs and the Sheldon Brown website. They also talked about a few bike mounts, including the Arkon SmartPhone Mount, Biologic, and Nite Ize HandleBand. Some of the tools mentioned included NewLeaf Fabrications Tool Roll, Pedro's Multitool, Pedro's Tire Levers, Topeak Road Morph Pump, Topeak Alien II, and Velo Orange. 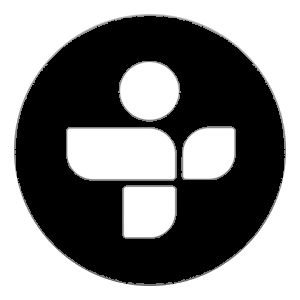 SkipOkane also launched a contest for the GeoGearHead Wallabee players. Congratulations to Billy Robson for submitting the winning response for this week's question. Thanks to CoinsAndPins.com for their donation of this week's gift!